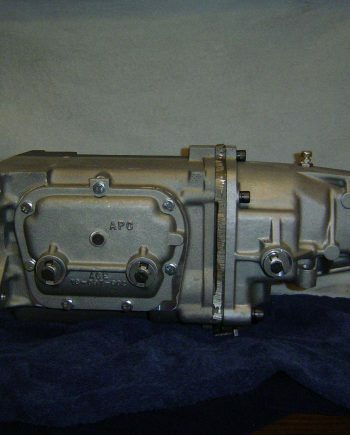 MIDWEST MUNCIE Specializes in ONLY MUNCIE 4-SPEEDS unlike any other transmission builder and has been specializing in restoration and building of Muncie 4 speeds since 1976. It is the Home of the Super Muncie. 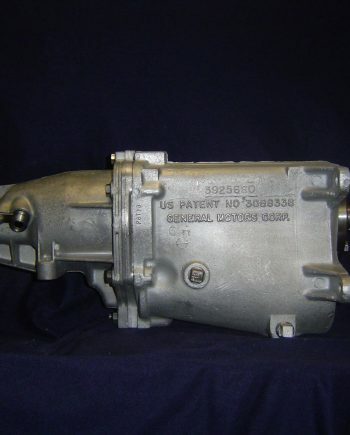 We offer many high quality Muncie 4 speeds for your 60’s to mid 70’s GM car. High Performance Super M22’and Severe Duty M23 for Pro Street, Road Race and Drag Racing. 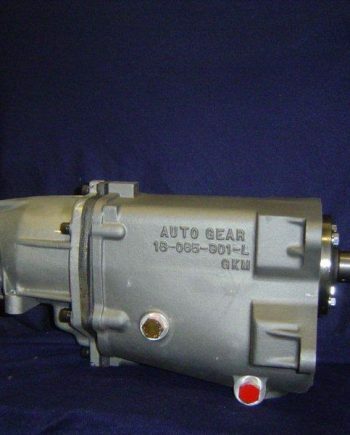 We also offer special concourse restorations for that numbers matching GM muscle car just like the one’s we have sent across the Barrett Jackson and Mecum Auto Auction floor. 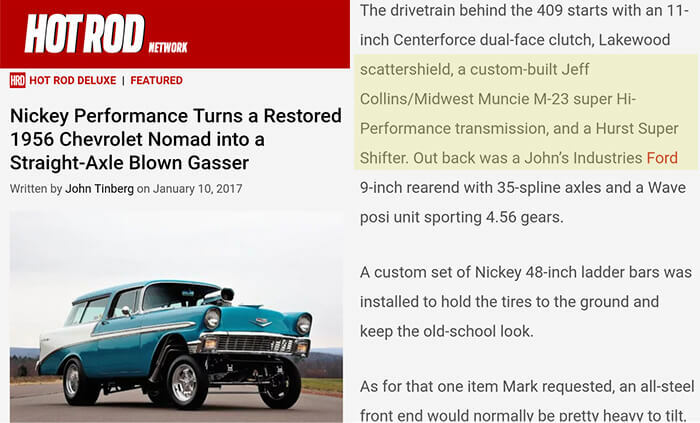 We build the strongest aftermarket Super Muncie 4 speeds made with all new heavy duty parts for up to 800HP for drag racing, road racing and for that big HP street car. 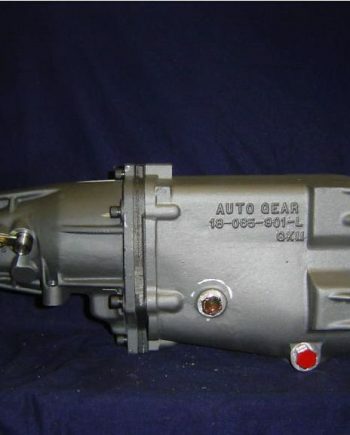 We use and offer a complete line of high quality new parts in our transmissions and for sale to the do it yourself re-builder. 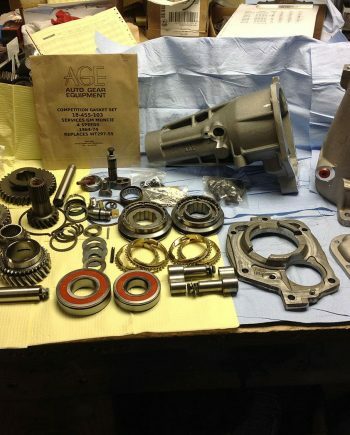 Contact us for any of your Muncie 4 speed needs. Only one pair of hands build your special Muncie 4 speed so it is done right the first time to your specs. We are in business to serve you. 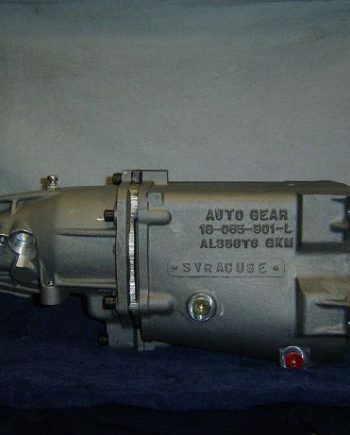 Complete automatic to muncie 4-speed conversion swap kits for GM cars available.